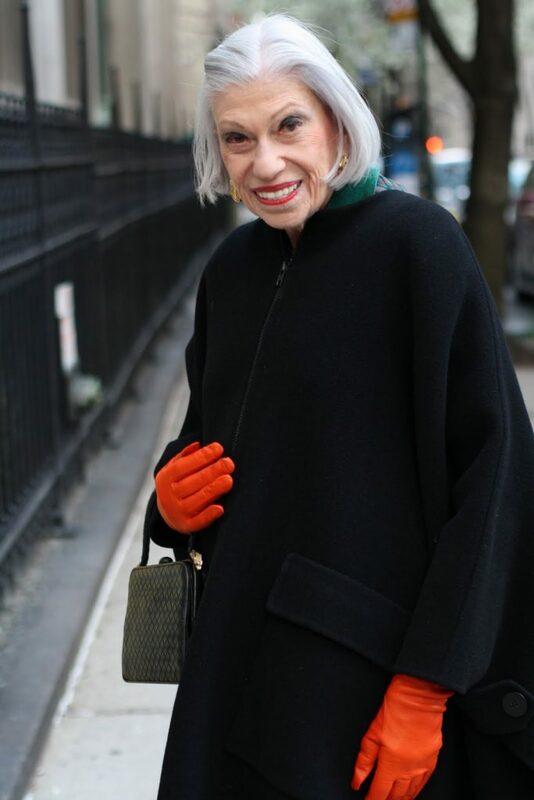 I love when I ask someone if I can take their photograph and they proudly announce their age.I saw this stunning woman walking up Madison Avenue and after complimenting her gloves, I asked if I could take her photo. She replied, “I’m 86” and said that although she doesn’t usually stop for photos on the street that it sounded like a cute idea. 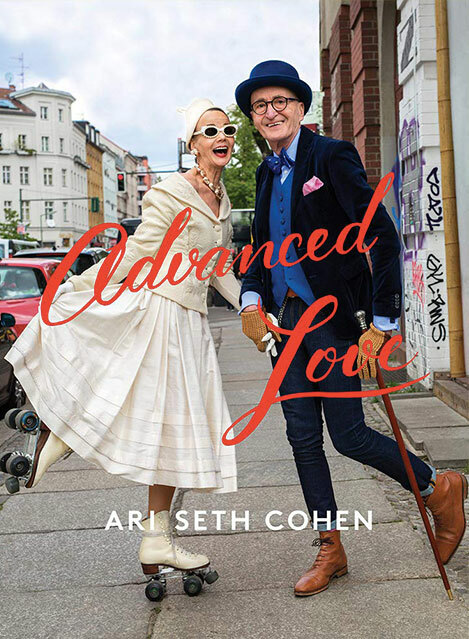 I started a page on Advanced Style with photos of other women who aren’t afraid to tell their age, CLICK HERE to check it out.